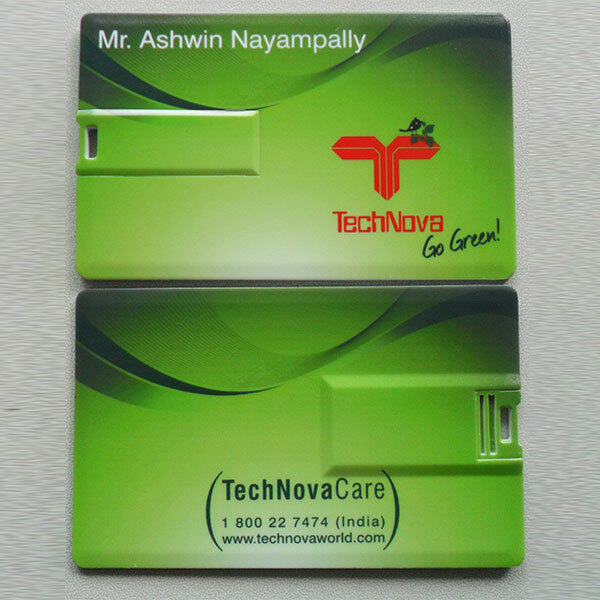 Credit Card Pen Drive Also known as visiting card pen drive this model is best selling model in India. 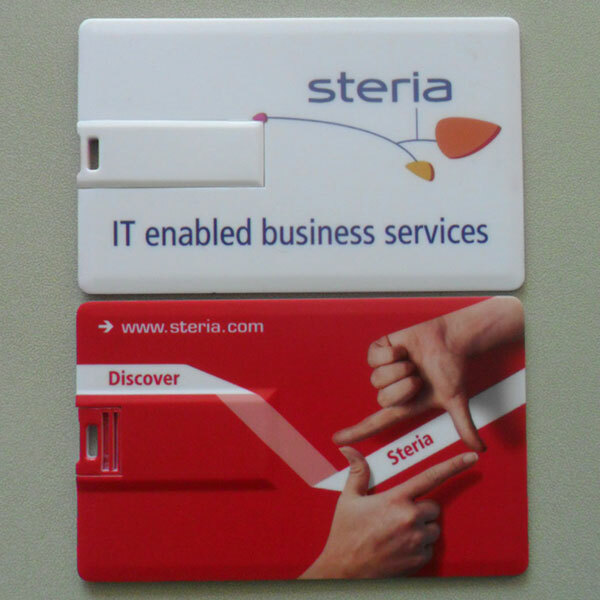 Being slim in nature and shape like credit card this model provides lots of opportunity in branding area. 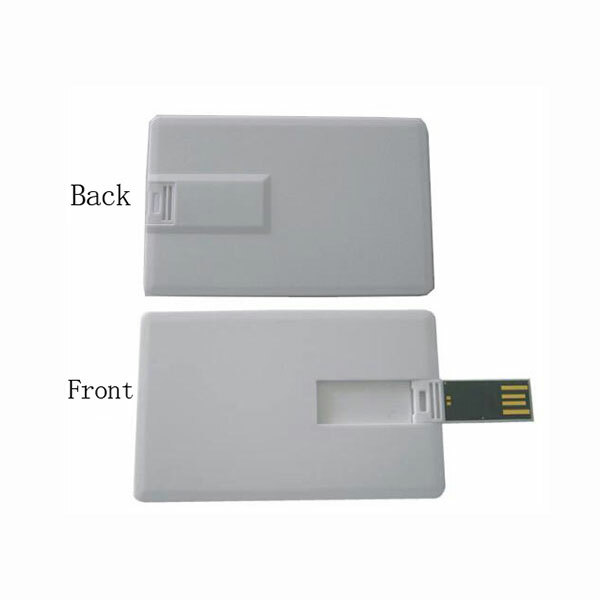 Credit card pen drive can be customized with various capacities like 4 GB/ 8 GB/ 16 GB/ 32 GB/ 64 GB/ 128 GB. Designed to be kept in wallet this model serves lots of utility for client as well as the user. 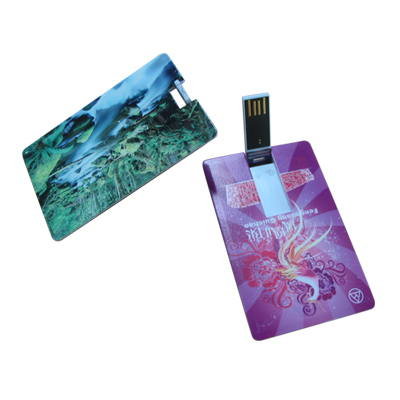 Credit Card Pen Drive can be printed and customized as per the requirement of the customer. 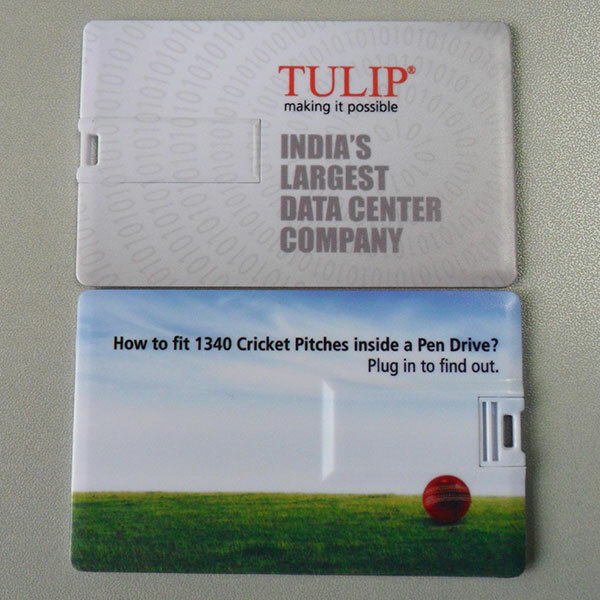 Being a low cost and fast lead time product card pen drive have become best seller of the corporate gifting market in India. 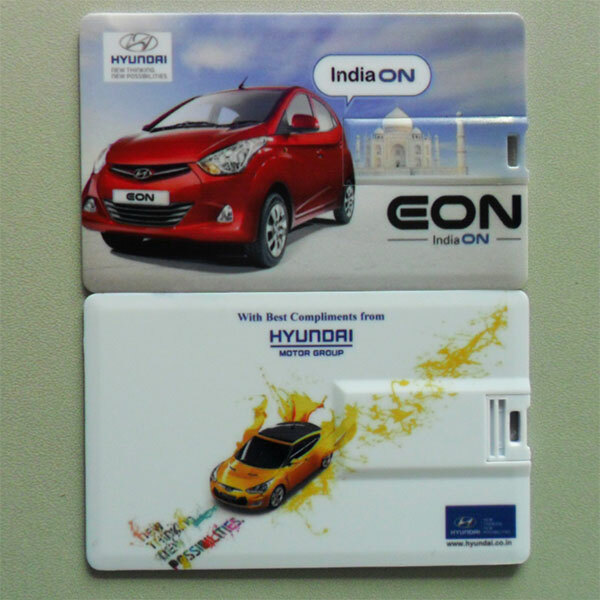 We at Brand Solutions India are leading manufacture and supplier of Credit Card Pen Drive in India. For best price and faster delivery time feel free to contact us.